with a fun hybrid wedding card to share with you today. 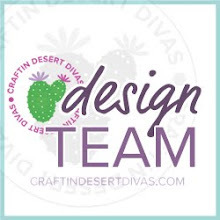 used a variety of Craftin Desert Divas' stamps to dress things up a bit. The arrows are from the Picture That stamp set, as are the "love it"
Perfect Pair stamp set and "Now & Forever" is from Simply Said. The three black heart outlines are from Totally Turtle. I love being able to mix-and-match stamps on a project. 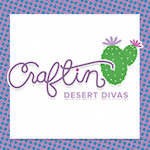 sale at the Craftin Desert Divas Shop! Kate this is adorable! I had that stamp set in my "cart" yesterday but wasn't sure I could pull it off. 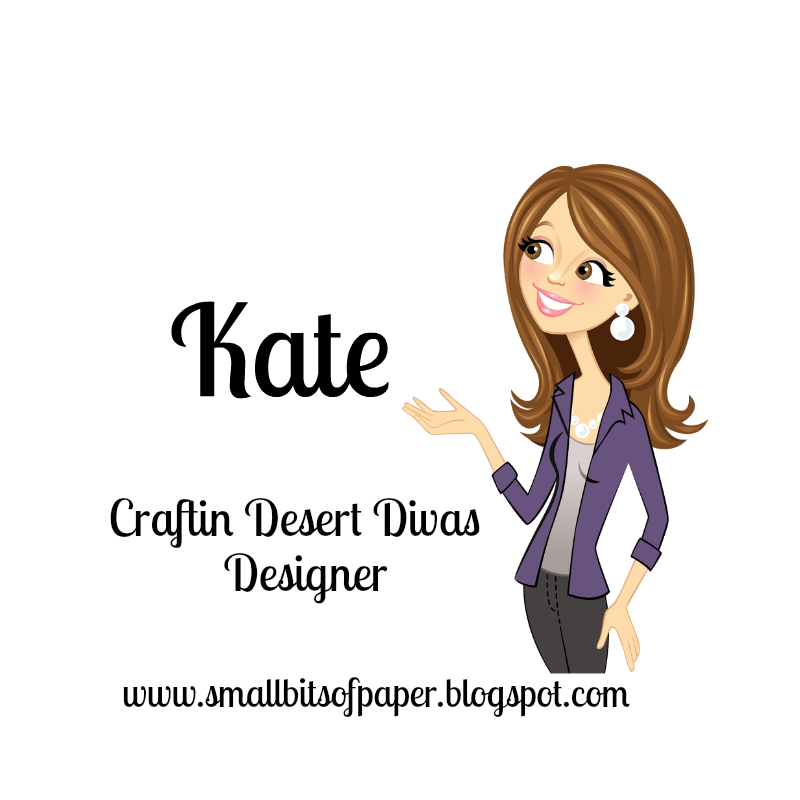 You have inspired me..such a cute design and I love all of those sentiments!! OMG What an adorable card. Love your clever and creative ideas for your stamping. You so did one super outstanding job. One lucky couple is going to so love your card and it truly is a one of a kind card....they will cherish it forever! YOU so ROCK!! Love this card! An inspiration to make one for my friend's upcoming wedding! Thank you!